If you are looking for an eye doctor in Edmond OK look no further! Our practice provides complete eye care for every member of your family, including children through senior citizens. 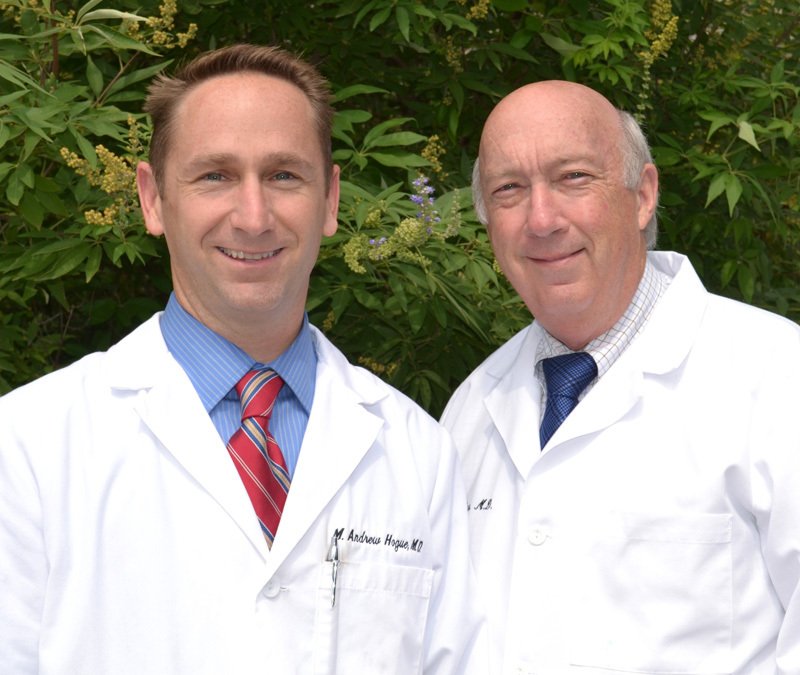 Our board certified ophthalmic surgeons are committed to helping you achieve the best possible vision. The ophthalmologists of Edmond Regional Eye Associates are board certified physicians, which means you get the best professional care whether you need eye glasses, contact lenses, laser vision correction, or even cosmetic surgery. Our eye doctors are highly skilled, and you receive the benefit of their advanced training on the latest technology and medical breakthroughs. We know the amount of information available regarding eye care can be a little overwhelming, and hope our site provides what you need or want to know regarding the different vision correction options available. Feel free to spend time on our site to learn more about LASIK surgery, cataract surgery and cosmetic surgery, including how they work, what to expect, and our capabilities. Since every eye is unique, the best way to find the right option for you is to visit with one of our eye doctors. Our ophthalmologists will help you determine the very best treatment for your particular needs. So, call Edmond Regional Eye Associates at 405-341-4238 to schedule an appointment or simply ask us a question. We are dedicated to providing the highest ethical and quality eye care to patients, including serving through education and volunteer work in Edmond as well as internationally. We look forward to helping you with your eye care needs.